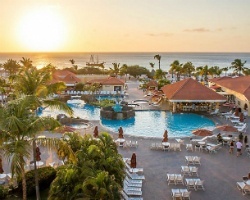 *La Cabana Beach Resort and Casino* is located along the magnificent powder-white sands of Aruba's Eagle Beach, rated one of the 7 best beaches in the world! Aruba is only 18 miles from the Venezuelan north coast and is the smallest and most westerly of the area islands (Aruba, Bonaire and Curacao). The island is surrounded by beautiful white, sandy beaches and wonderful snorkeling and diving spots, with underwater visibility up to 75 feet in some areas. Tourist attractions are only a short distance from the hotel areas, and island transportation is very good. Sights include beautiful beaches, rugged landscapes with huge rock formations, and historical points. To discover more about this lovely island retreat, visit www.lacabanabrc.com. 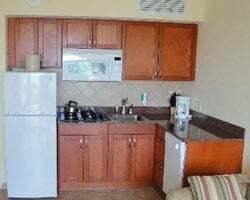 Comfortable resort on tropical Eagle Beach! Week 46! Buyer may receive a title fee credit, inquire for details! Motivated Seller! Enjoy any 2 weeks vacation each year with Interval International membership! Buyer may receive a title fee credit, inquire today! Ocean view unit! Motivated seller! Also for rent-- see ad 100232027! Buyer may receive a title fee credit, inquire for details! 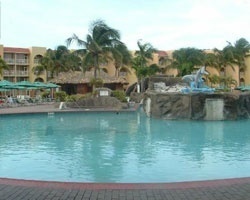 Enjoy peaceful and luxurious vacations in Aruba! Week 13! Buyer may receive a title fee credit, inquire for details! Sunday check in/out! Balcony faces the resort's swimming pool as well as Eagle Beach! Week 28! Inquire today! Choose your vacation week each year at this Caribbean paradise! RTU until 2104! Make an offer today! There's always Aruba - escape today! Explore Aruba and enjoy beautiful beaches and so much more! Week 29! RTU until 2033! Inquire for details! 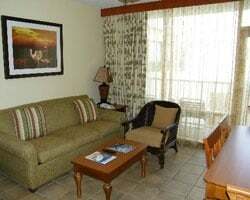 Beautiful oceanfront suite, perfect for relaxing vacations! Week 33! Buyer may be eligible to use week 33 in 2019 with no extra fees. Inquire now! 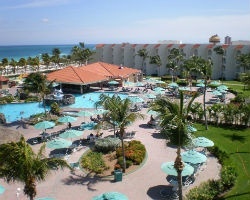 High demand week 52 every year at this luxurious Aruba resort! RTU until 2102! Highly motivated seller! Bring Offer! Come enjoy all the culture and entertainment during platinum week 24! Jazz festival week. Buyer may receive a title fee credit, inquire for details! Enjoy the many onsite & nearby amenities! 1st picture is view from your balcony! Week 17! Buyer may receive a title fee credit, inquire for details! 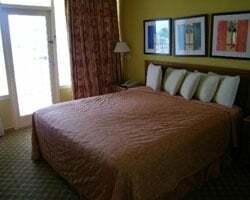 Great option for a couples getaway or family friendly vacation! Enjoy this ocean view suite! Annual week 23! RTU until 2104! Buyer May Receive A Title Fee Credit, Inquire For Details! Sale includes week 6 and 48! Buyer May Receive A Title Fee Credit, Inquire For Details! Ideal location right on a white sand beach! Buyer May Receive A Title Fee Credit, Inquire For Details! Explore Aruba and enjoy beautiful beaches & so much more! Buyer May Receive A Title Fee Credit, Inquire For Details! Relax on the white sand beach steps away! RTU in perpetuity! Buyer May Receive A Title Fee Credit, Inquire For Details! Summer week at this tropical oasis! RTU until 2068! Buyer may receive a title fee credit, inquire for details! Beautiful exotic, family friendly resort! Annual week 34! RTU in perpetuity! Buyer may receive a title fee credit, inquire for details! Experience pure relaxation in Aruba each year! Perfect vacations for romantic getaways! Make an offer today! Enjoy being only steps away from the white sandy beach! Annual week 31 usage! Buyer may receive a title fee credit, inquire for details! Come see the incredible sunsets and much more! Annual week 26 usage! Buyer may receive a title fee credit, inquire for details! Relax on white sand beaches, enjoy incredible sunsets and much more! Buyer May Receive A Title Fee Credit, Inquire For Details!